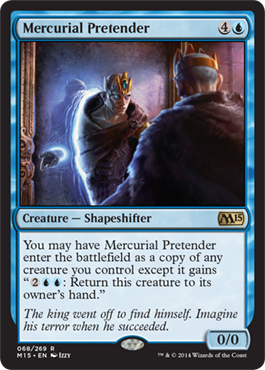 Once again, it is time to visit the latest spoilers. Of course as always, there were several we didn't cover yesterday so let's look at them now. One of the prerelease promos and a foil in one of the intro packs, we have a 4/4 for seven mana. Of course, it comes with the upside of brining your life total back to your starting life total. It isn't a form of life gain, it just changes your life total. This is quite the interesting card. For five mana you can return all attacking creatures to the top or bottom of their owner's library. 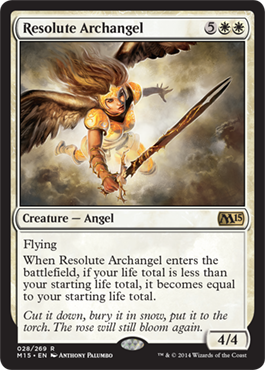 Obviously this is amazing removal for tokens and also gives your opponent a choice of either drawing into them again or likely not seeing them again. Another prerelease promo, for five mana, you can copy any creature. The added benefit is that you can return it to your hand and recast it and copy another creature. The release day promo, Garruk's wake is a nine mana kill spell that will wipe out almost everything you don't own. At the high cost of nine mana, it probably belongs in a control deck or in Commander. Another prerelease promo, a five mana 5/3 is great and it provides additional card draw. Of course, opponents can prevent this card draw in one of two ways, but a lot of players don't understand the importance of card draw. 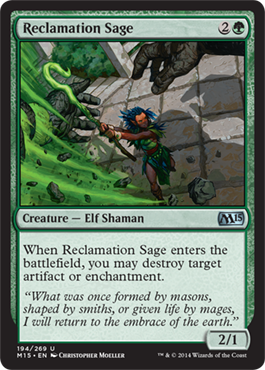 This is great spot removal and likely a good sideboard card for a black deck. You can easily take away any copy of a card you don't want to see again for only five mana. 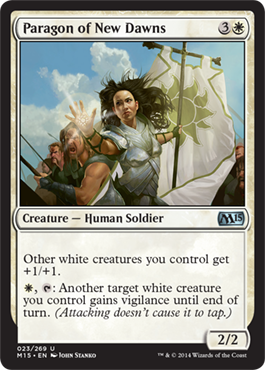 This means wiping out planeswalkers. 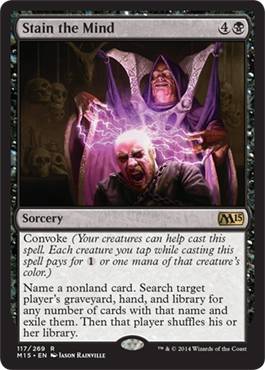 Additionally, you can even see what else is in the deck to use additional Stain the Mind spells. 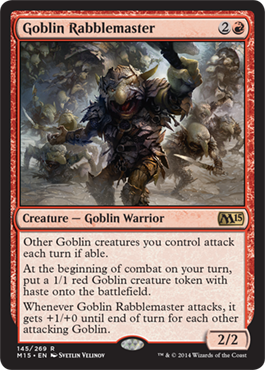 The Buy-A-Box promo this time is Goblin Rabblemaster. For three mana, you have a 2/2 goblin. This forces all other goblins you control to attack if able, places goblin tokens with haste on the battlefield, and boosts itself +1/+0 for all goblins that attack with it. 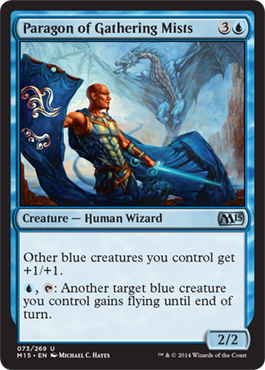 Another prerelease promo, it is a 5/5 dragon for seven mana that destroys all creatures with the Wall subtype. 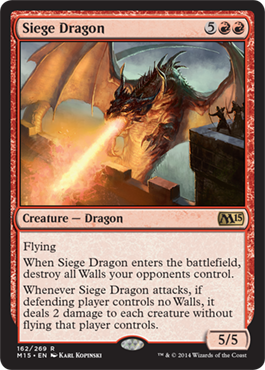 Additionally, Siege Dragon deals damage to each creature without flying your opponents control if there are no walls. 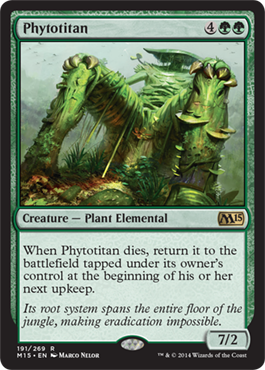 The last prerelease promo is Phytotitan and is a 7/2 for six mana. It also will continue to return to the battlefield tapped at the beginning of its controller's next upkeep. For 3 mana, you have a 2/1 that destroys an enchantment or artifact when it enters the battlefield. Nothing too special. A returning card, this is a milling card. 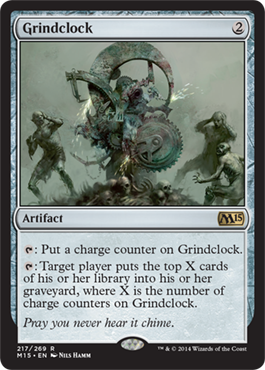 It allows you to mill for each charge counter on it (and it starts with zero) which can be powerful in limited. Our last legendary creature of the set, Kurkesh is a 4/3 for four mana that can duplicate activated abilities of of artifacts. Pretty cool. 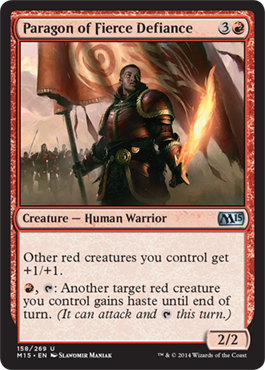 The Paragon cycle is a set of uncommon cards in each color. Each one boosts other creatures that share its color and can give another creature of the same color an ability from that color. For White, we have vigilance. For Blue, we have flying. 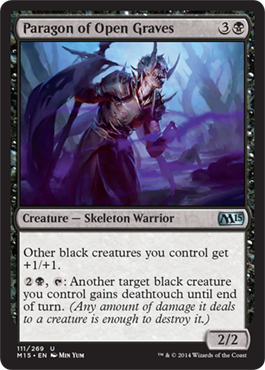 For Black, we have deathtouch. For Red, we have haste. 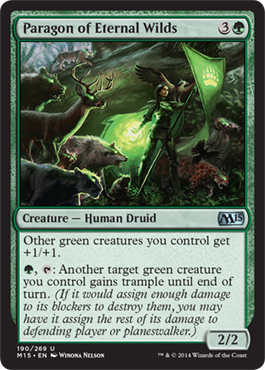 And for Green we have trample. 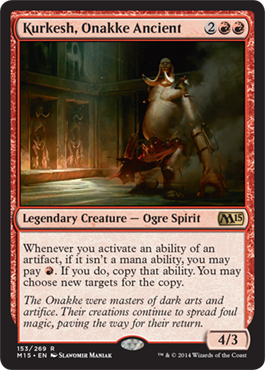 And now, the final mythic rare we've all been waiting for... The Chain Veil! Okay, so it is four mana and is Legendary. Simple stuff... Then you lose two life if you didn't activate a loyalty ability on a planeswalker. 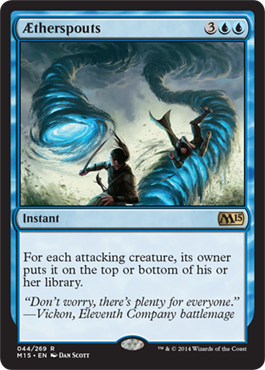 This means if you do not have a planeswalker on the field, you lose two life. 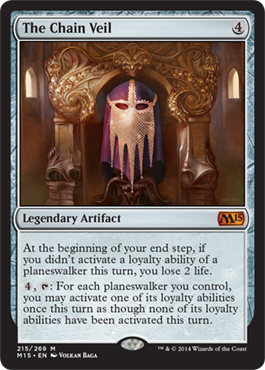 Then for four mana, you can tap The Chain Veil and activate an additional loyalty ability on each planeswalker which is really powerful, especially since the new Ajani adds additional loyalty counters.